The harvests, grouped together throughout Champagne, took place between mid-September and early October, in perfect weather. The quality of this harvest was exceptional, with great potential for aging. 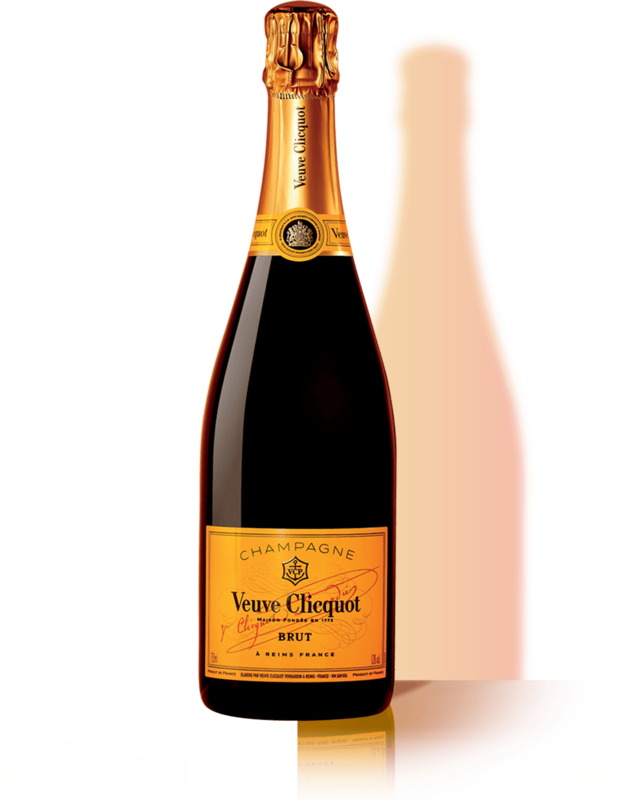 Naturally then, 2008 was declared a Veuve Clicquot Vintage, the third in the decade following 2002 and 2004 and the House's 65th since its first Vintage of 1810. The clear, taut flavor moves into a more fully-bodied, structured and energetic palate. Its minerality reveals generous red fruit aromas from the Pinot Noir (Morello cherry) combined with notes of slightly candied citrus fruit from the Chardonnay. Hints of sweet pastries point to the wine's long and slow maturation on lees. A bright pink color with light copper hues.